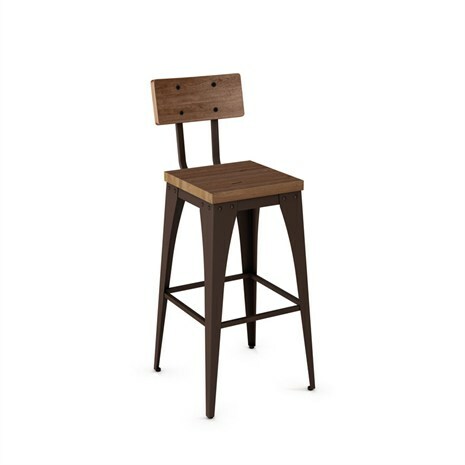 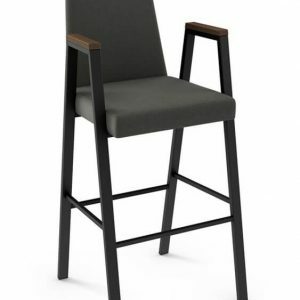 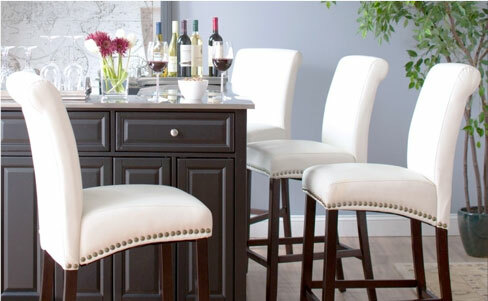 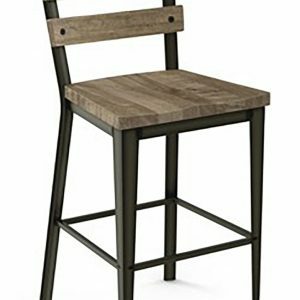 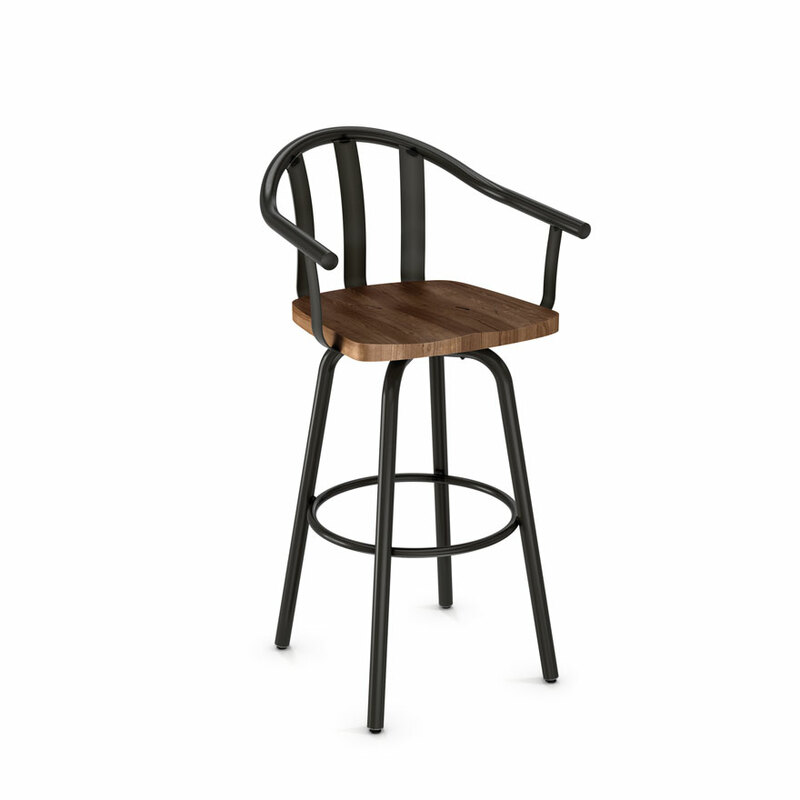 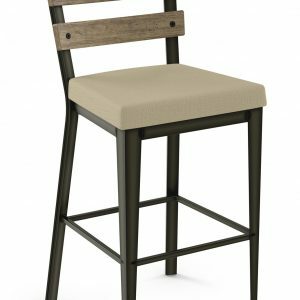 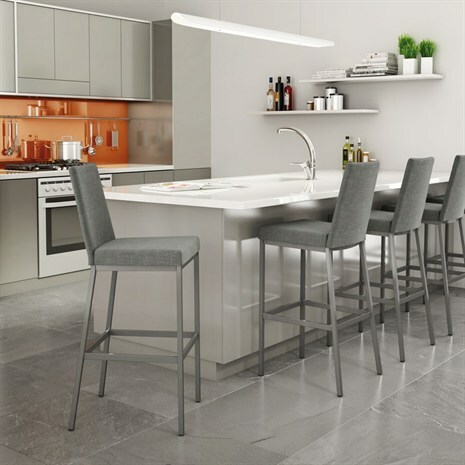 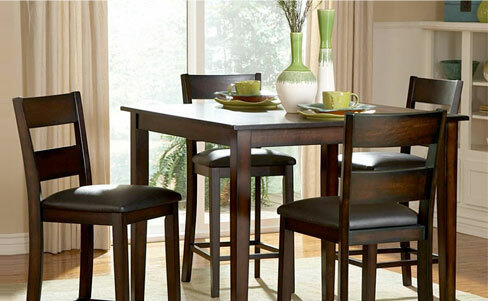 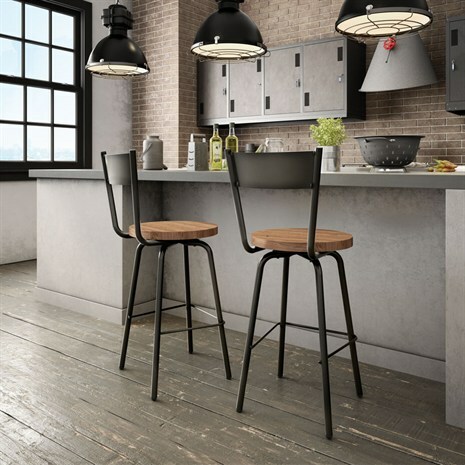 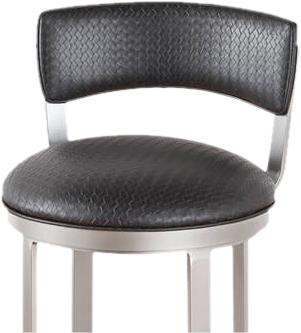 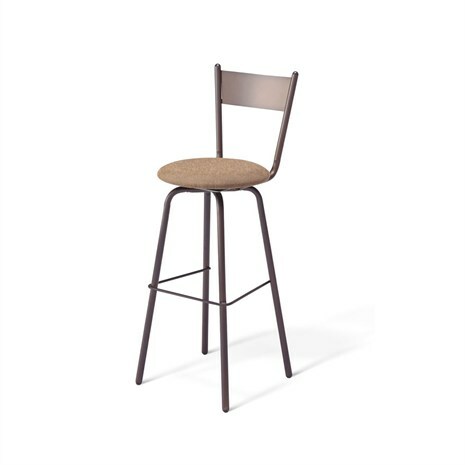 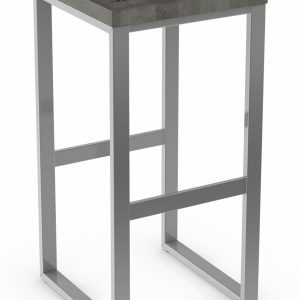 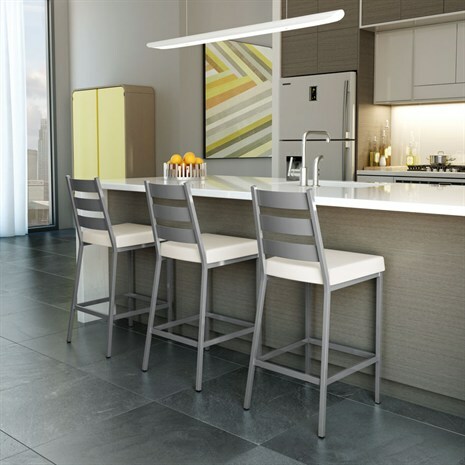 Alfa Barstools carries the popular Amisco Ronny bar stool, Kyle, Cindy, Lilly, Brock, and much more. 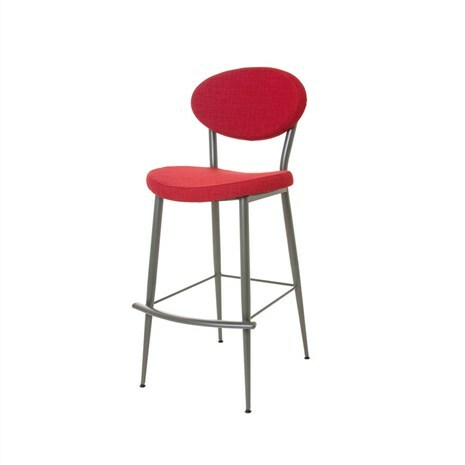 We have 26 inch, 30 inch, and 34 inch barstool options in many styles. 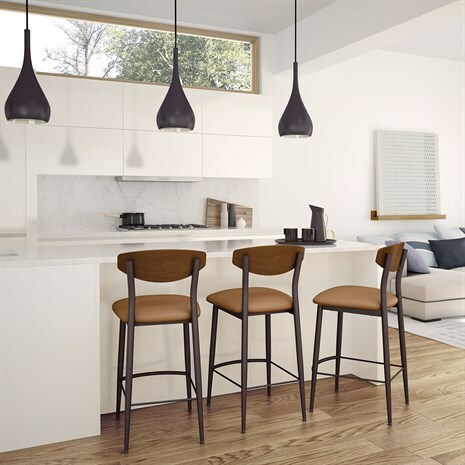 Amisco options range from low back stools, high back options, stools with swivel features, and combinations of wood, metal, and beautiful upholstery to suit any décor.